Back pain is extremely common with probably 80% of adult facing it at least once in their life. In fact, back pain is more common than headaches and there's a large percentage of the population that suffers from headaches and/or migraines. Your back is part of your body’s core muscles and is necessary for nearly every movement that you make, therefore, making it more vulnerable to injury. carrying a heavy bag or backpack, sitting on your wallet, wearing heels, just to name a few. Sometimes it's as simple as sneezing, bending down to tie your shoes or to pick up an object off the floor. Studies have shown that more than half of Americans suffering from back pain handle stress less gracefully and are more irritable. It has a negative impact in their relationships, in their daily routine and their overall productivity also suffers. 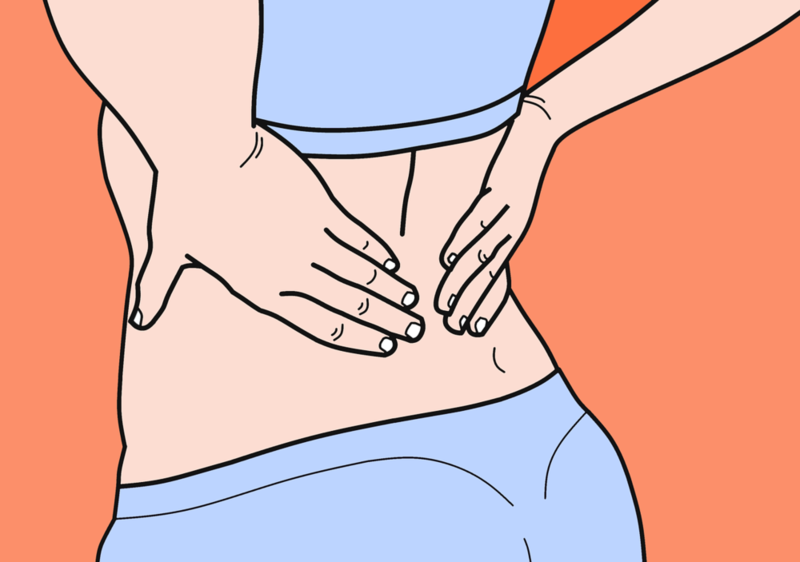 Luckily there are many natural remedies that can alleviate and even resolve your back pain. Don't wait until it's too late to do something about it. An ounce of prevention is worth more than a pound of cure. Call 305-271-7447 to schedule your consultation with one of our health experts.